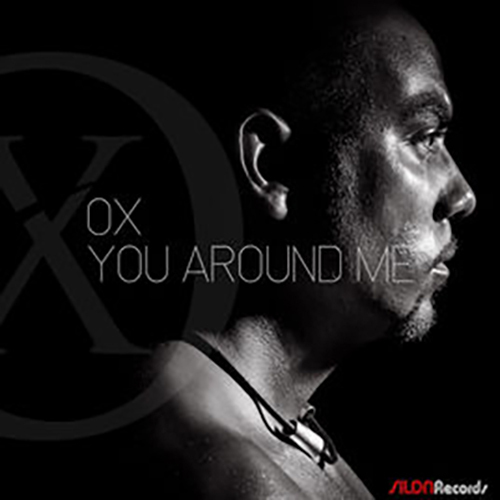 Ox, Osmel Fabre, is a songwriter and musician, singer and photographer selfmade. 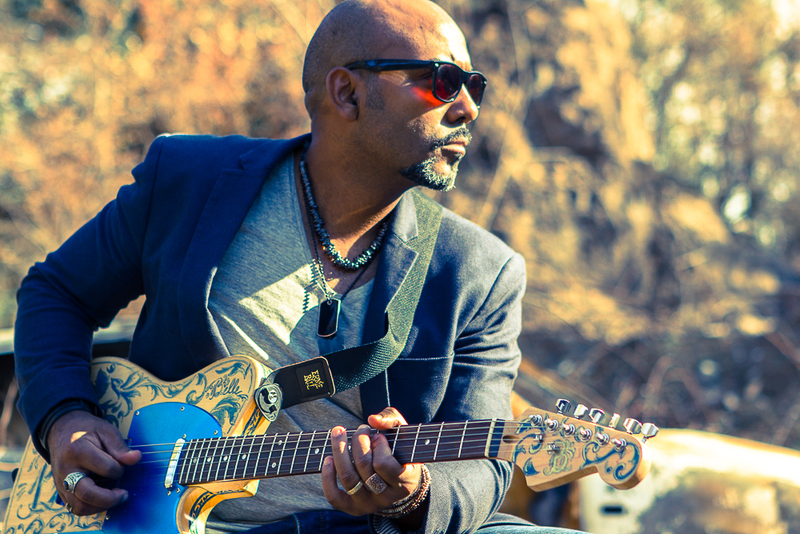 He started writing songs as he was 14 yld and after two years of classic guitar lessons he decided to study acoustic guitar, mainly on rythmic guitar and sing. 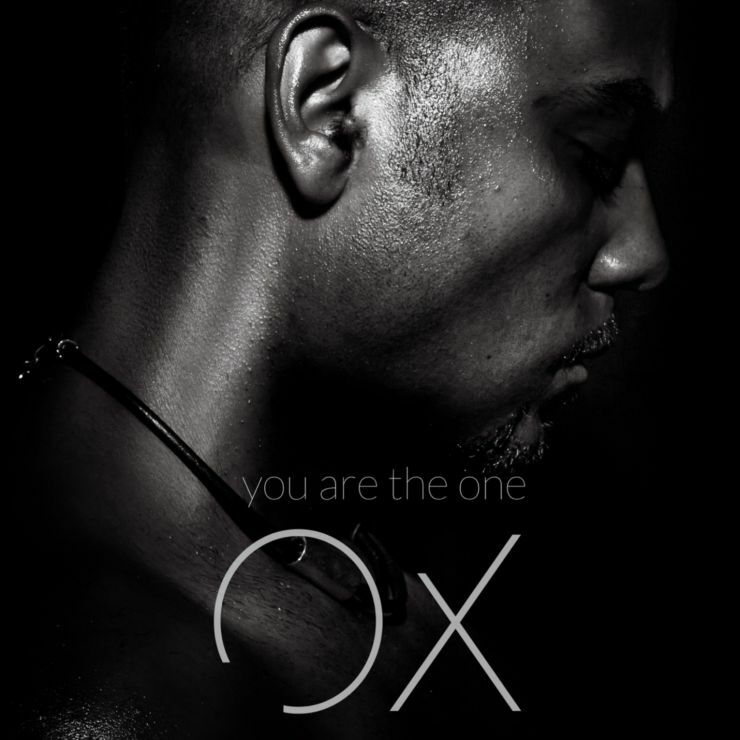 After 9 years as singer in a ska and rock steady band “I Maghi di Ox” he aimed to go over writing, playing and singing his own songs, starting from a project called “Music Feelings” which has been a taste of what would have been “New Life” his real first album. In “New Life” he describes in each track, something of his life in 2010. During the 2011 springtime he started a live session tour to present his project featuring with some artists. 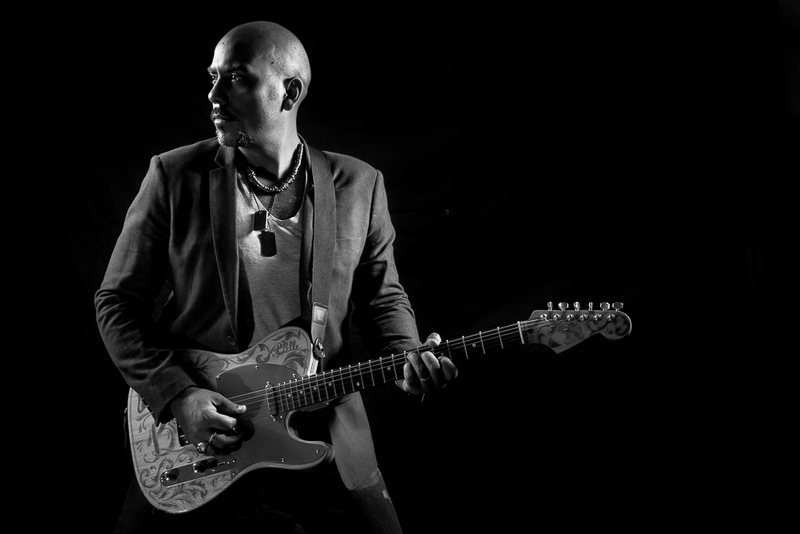 After a troubled time due to artistic differences with some of the musicians playing with him, he decided to promote his music alone, voice and guitar, playing in contests and venues alla round in Rome and heading to London too. 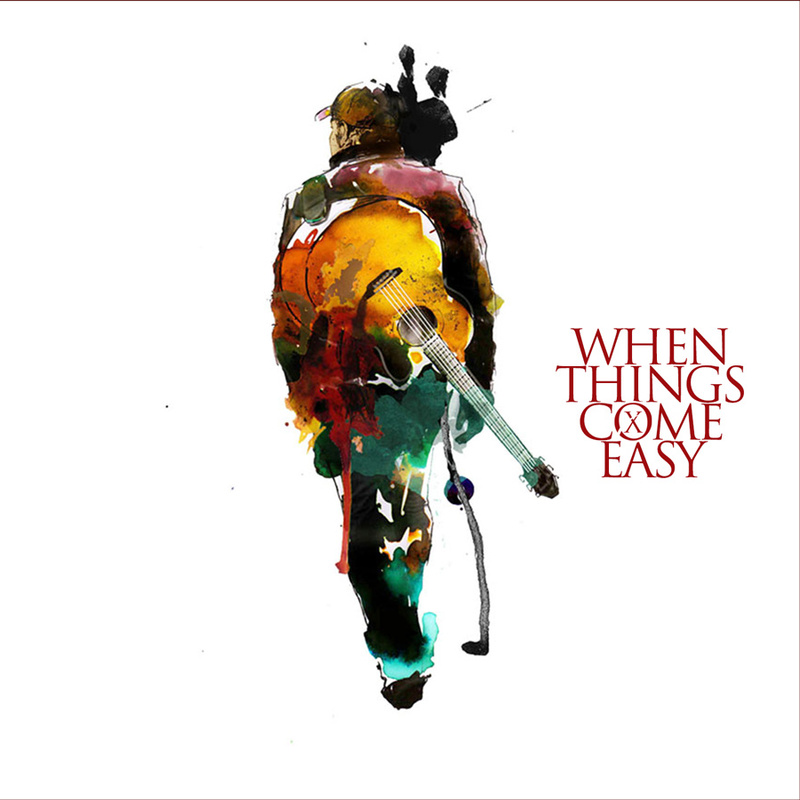 At the end of 2011 he started the selfproduction of “When Things Come Easy”, where the titles explains how easily comes out the new tracks. 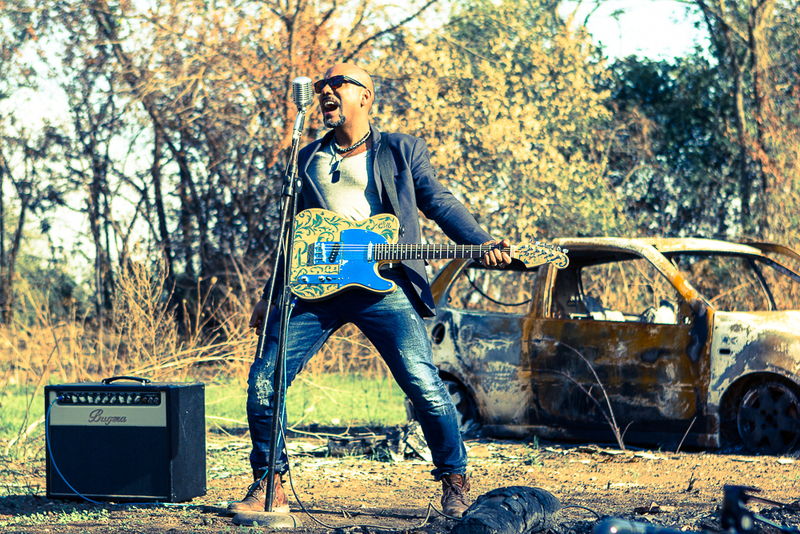 In this project he discovers himself, his voice and his creativity. 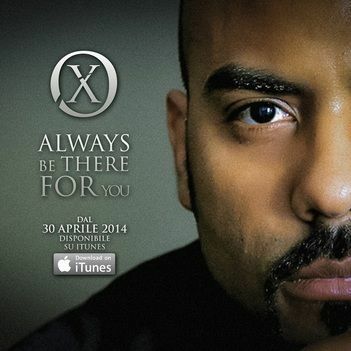 From this album three singles came out: “You and I”, “Confessions” and “Always be there for you” and their relatives videos, self produced and directed by Ox himself. 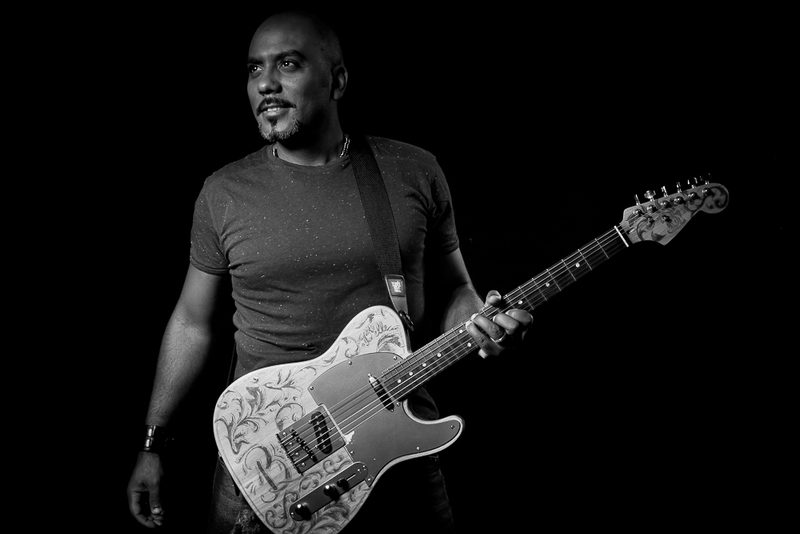 Every track of the two albums are arranged and played by himself, even if he’s just grew up a band that will be his “shoulder” in the promotion of his songs. In february 2014 he signed with Elfa Promotions to promote his music through web radios, fm radios and online magazines and interviews. 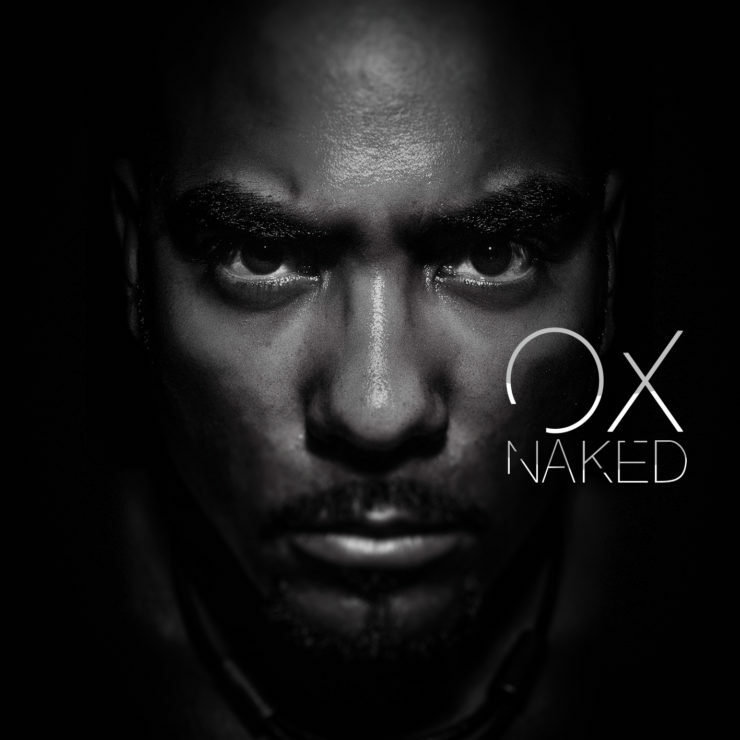 After a year of activity, where he won some prizes and good feedbacks from the critics, he started working on his new album “Naked”. 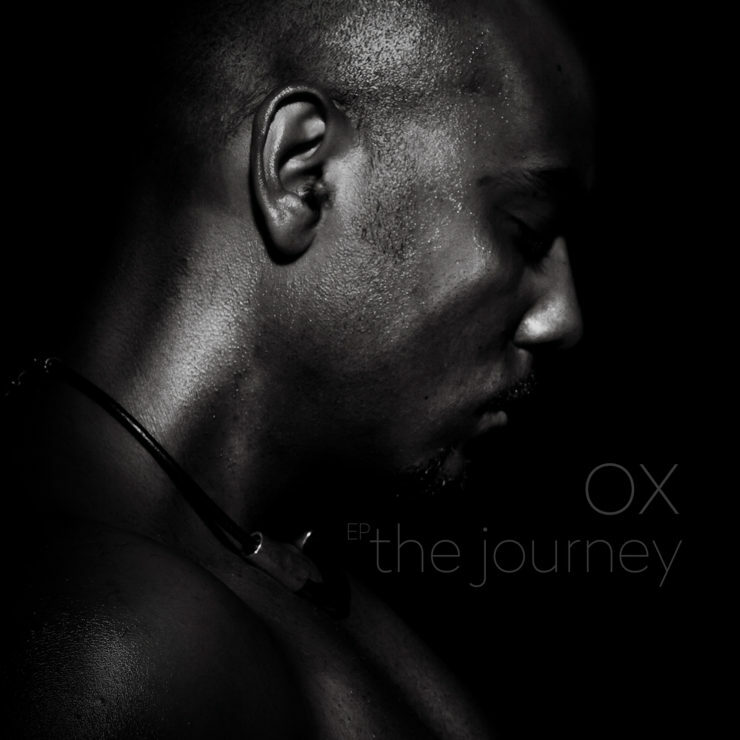 In 2015 the new Ep “The Journey” based on the new upcoming album “Naked” came out on the label “Sildnrecords”, and italian indipendent label. 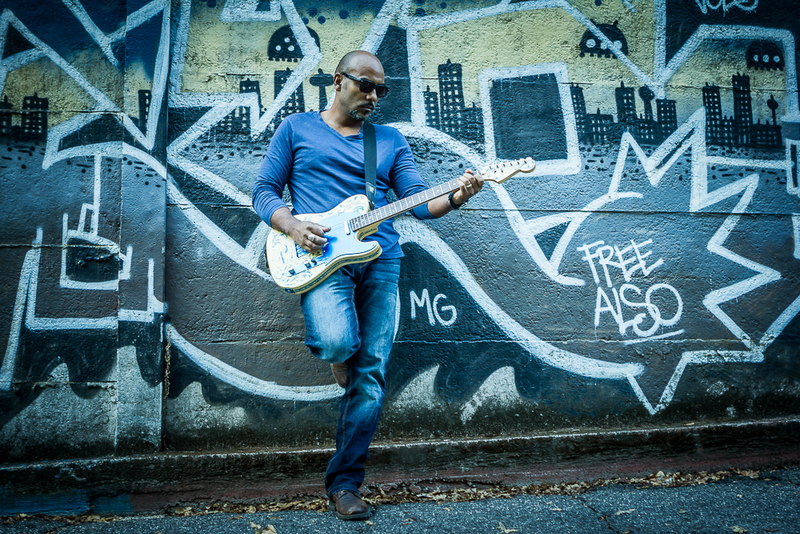 On this Ep, recorded in studio, lots of artist took place in playing for him. Today, after a year of house concerts and one-man-lives in acoustic, he’s just finished the new album NAKED, published on 22nd September 2017 he’s starting a new sessions of lives across italy and Europe.